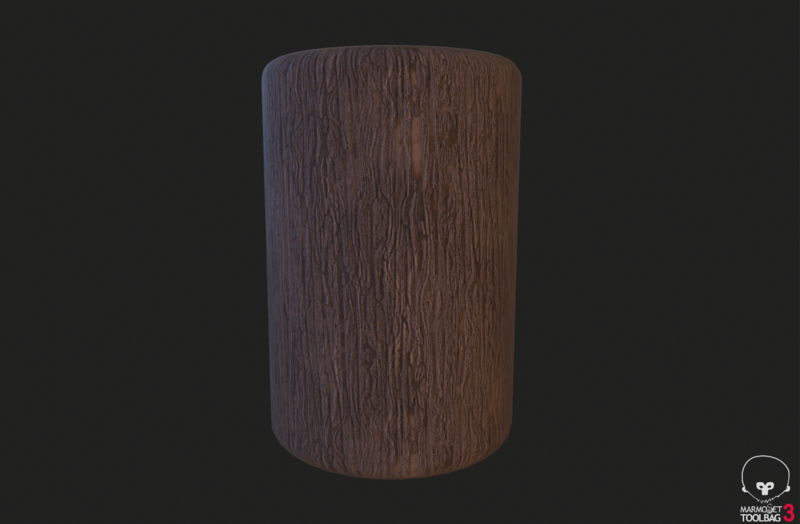 I found out how to show my textures, even know I did not find a tutorial, it looks like I did good without one. I downloaded a trial version of Marmosa and tried it. I quickly found out how to do it and it looks great. This is a great and elegant way to show my work. I made a tutorial so anyone who would like to do the same can see how I did it. I am so looking forward to my movie at the end of the year. it will be great to be able to show everything like this.